Click the button below to purchase tickets or a sponsorship online via Eventbrite. Note: service charges apply. 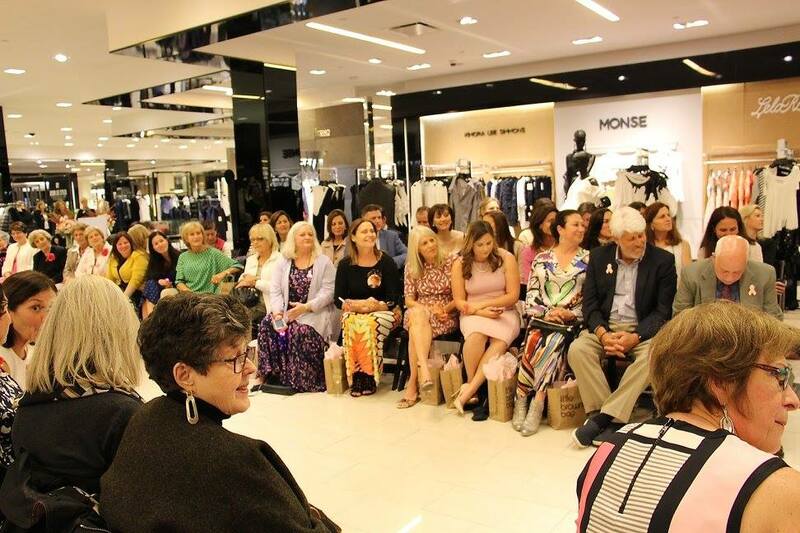 To pay by check, click below and download the RSVP Card. 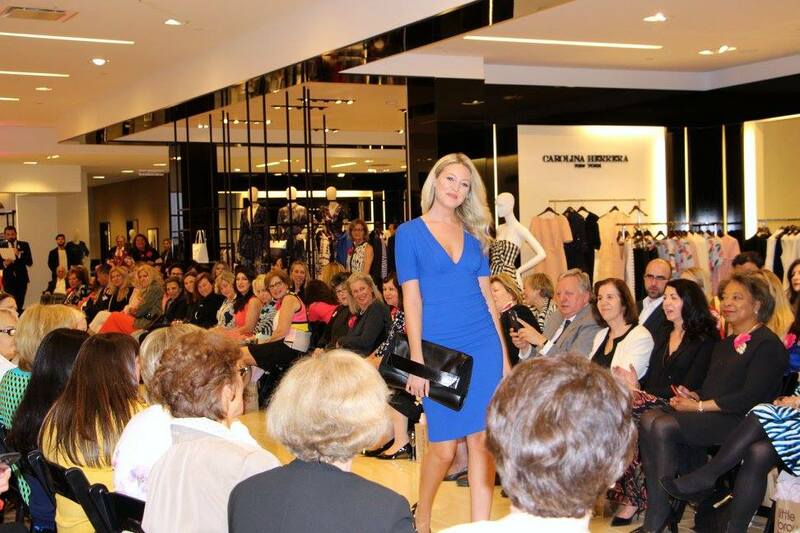 The EOK has hosted spring fashion fundraisers for The Demetra Fund with the generous support of partners such as Escada, Neiman-Marcus at the Natick Mall and Bloomingdale’s at the Chestnut Hill Mall. A donation to The Demetra Fund brings us one step closer to finding a cure. 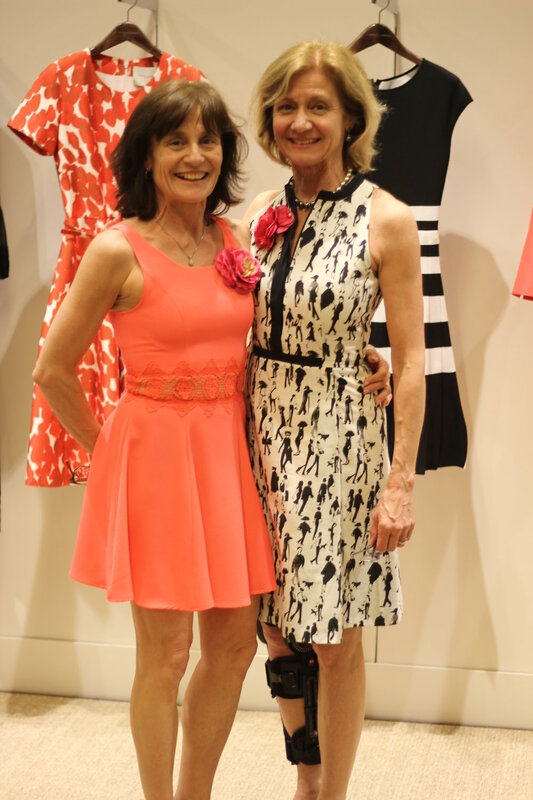 The EOK thanks Jamie Monovoukas for producing this video. 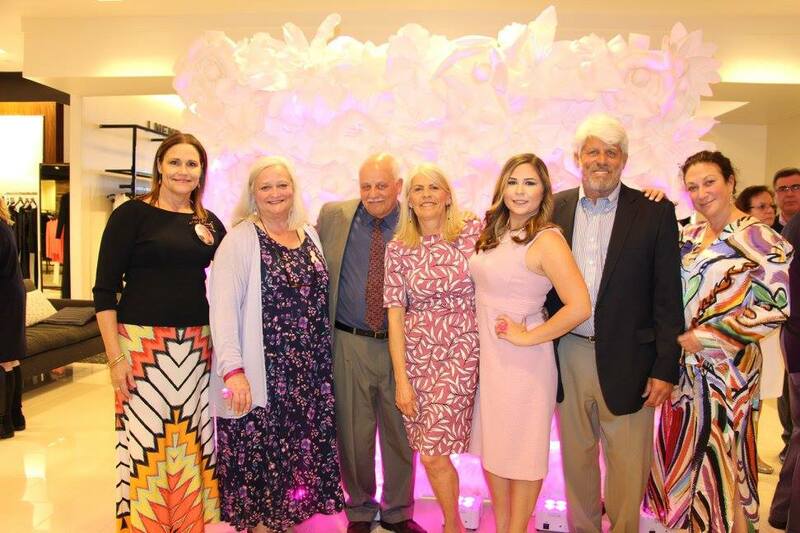 Proceeds from our Spring Event fundraisers and Sustaining Sponsor donors have enabled The Demetra Fund to contribute over $400,000 for breast cancer research at Dana Farber Cancer Institute (DFCI) as well as patient assistance programs at Massachusetts General Hospital Cancer Care Center (MGHCC). 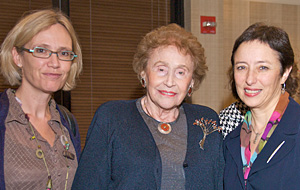 The research projects we fund focus solely on the eradication of breast cancer through various avenues, and patient assistance programs support funding for: food, transportation and phone cards; lease and utility payments; childcare expenses and the purchase of much needed items for patients such as compression sleeves. 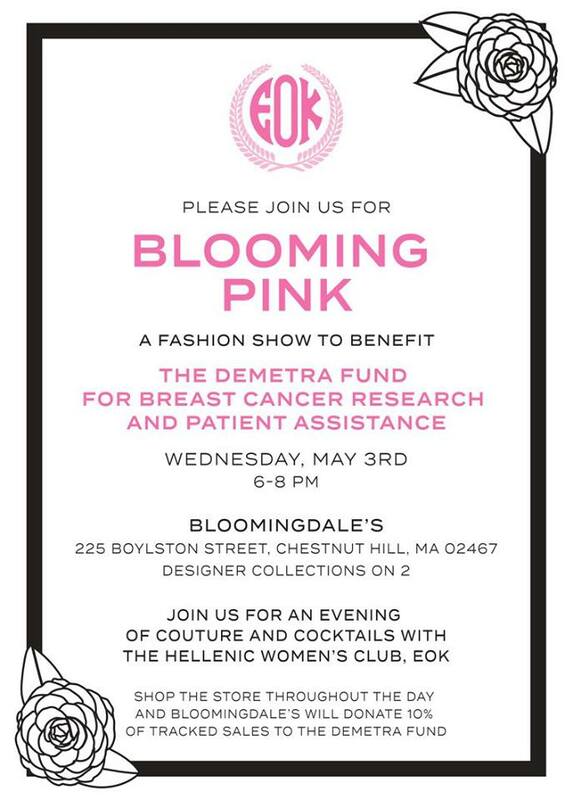 In May of 2017, our successful "Blooming Pink" fundraiser held at Bloomingdale's in Chestnut Hill raised over $60,000 for The Demetra Fund. 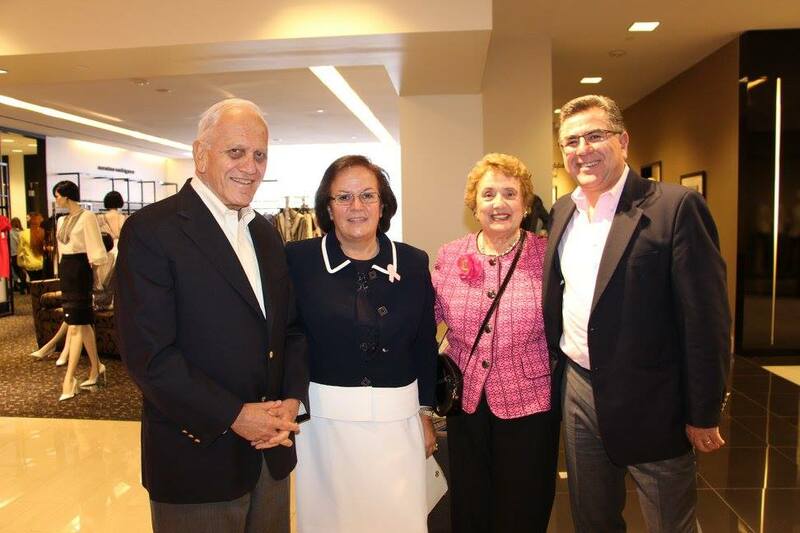 We are so grateful for the support of all those who attended the event and look forward to seeing you again in 2019.